The color palette for your website is extremely important. It says a lot about your company and your culture. Colors bring out emotions and your visitors will relate those feelings toward your company. Make sure you are giving your customers the right feeling. A recent study found that 90% of snap judgments made about products can be based on color alone. Yet another found that purchasing intent is affected by colors due to the impact they have on how a brand is perceived. Another thing to keep in mind is color preferences based on gender. Joe Hallock’s Colour Assignmentspegged the favorite for both genders as blue, with purple coming in as a close second for women and green for men. Both genders aren’t very fond of orange. 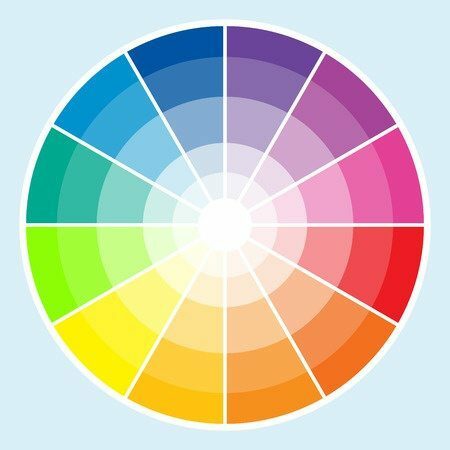 When you are designing a website or determining your color palette be sure you keep these colors in mind and what your visitors will feel from each color.